Still looking for that perfect place to call home for the new school year? We've got you covered! Here are 3 of our rental apartments close to post-secondary schools and all of the amenities you want and need! Close to Conestoga College Doon Campus, this student only building offers dedicated study & group project spaces, lounging areas, a fully stocked fitness room, yoga/meditation spaces, and games room and theater! The Trillium is one short bus trip to Western University! Close to shopping and restaurants, you can balance it all. Get great bang for your buck – your utilities except for cable/satellite and internet are included with your rent! Live in one of London's tallest rental apartment buildings! Near downtown satellite campuses, and close to bus routes to both the Western University & Fanshawe College main campuses, you'll never be far from where you're going! Oh and did we mention there's a fully stocked fitness room and indoor saltwater pool? 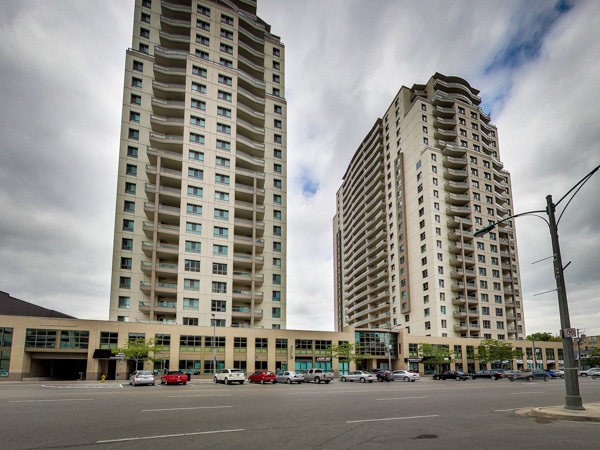 Steps away from Richmond Row, and all of the unique opportunities that downtown London has to offer!